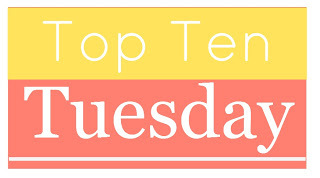 Top Ten Favorite Romances ~ Love.Life.Read. A perfect Top Ten Tuesday weekly meme seeing as Valentine’s Day is this Thursday, this week we are giving our Top Ten Romances. Want to participate? Head over to The Broke and The Bookish to link up your own post. I know it is cheating to list a series, but if I had to pick just one, Devil’s Bride is probably my favorite. I discovered her books one afternoon in Borders bookstore while we were living in Champaign, IL. I have not looked back since. She is one of the authors that I will pick up most anything with her name on it. Face the Fire was my first Nora Roberts book. I picked up on my winter break during my sophomore year in college. I have loved her books since. Has anyone else read this series? I am really enjoying it. I had to smile at Annabelle since she is a fellow librarian. 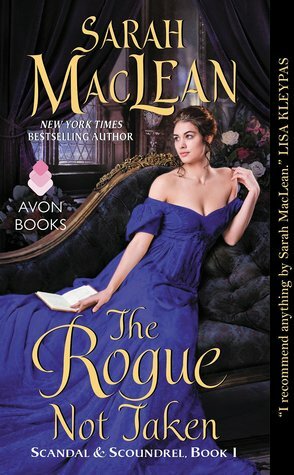 One of the first regency era romance novels I have read for young adults, this is the first book I read of Sarah Maclean’s. I knew that I found a favorite author the day I picked up her book. I oh so wish Ms. Maclean could continue the other characters in The Season as well, but as of now, no plans have been announced. Her first book, Kody Keplinger has quickly become one of mine (and the teens I work with) favorite contemporary fiction authors. I also enjoy her other books--Shut Out and A Midsummer's Nightmare quite a lot. I read this book not too long ago and it has easily been one of the best I have read this year and more. The second book, Sweet Peril, is one of my most highly anticipated books of this year. Again, one of my sure bets authors, Catching Jordan is not just a sports story—it is so much more than that. I love how the Hundred Oaks books have related characters, but we get to meet and cheer for more characters as each book progresses. Her two books due out this year—Things I Can’t Forget and Racing Savannah are on my sure buy list. I am so curious to see where Ms. Cass takes America, Maxon and Aspen’s story during The Elite. An instant classic and one of my favorites, how could I not include it on this list? It could be because I have a love affair going on with Paris (don’t worry—my husband is well aware of this). I enjoyed Lola and the Boy Next Door and I am looking forward to reading Isla and the Happily Ever After due out later this year. The titles are not listed in any particular order--just as my fingers typed it all out. :-) I am looking forward to reading the link ups as I am sure to see many I am familiar with already but I am hoping to discover some new titles. Plus, I know so many of the young adult titles I listed above have additional books coming out in the series—it is going to be a great book year! Loved reading your choiad one of the ces - I've only rebooks you mentioned, Divergent and I did love Tris and Tobias in that. Thanks! 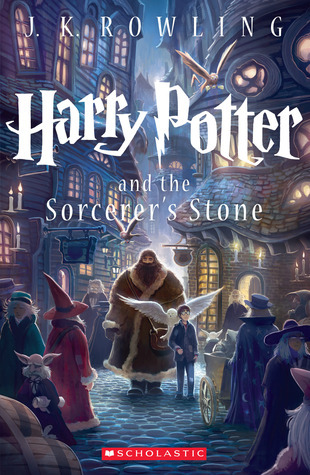 I am really excited to read the third book later this year. Happy Reading! Besides Anna and the French Kiss, I haven't read any of the YA books. I have read lots of Nora Roberts, though, and I think I have read the ones you listed. The first Nora Roberts I ever read was The Perfect Neighbor. I think her MacGregor series is my favorite. But I haven't read her new books. I really enjoy the MacGregor series as well. She is one of my sure bets so I am looking forward to her newest title due out in April.